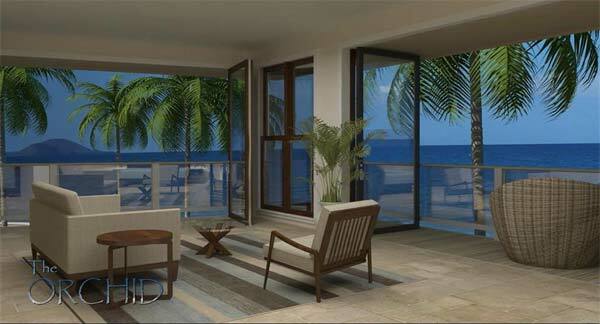 Luxury beach front condominiums sitting directly on Kamaole One & Charlie Young Beach in Kihei, Maui. For more information about this property contact Roger Pleski R(S) at 808-344-0180. This brand new, luxurious, Orchid 3 bed, 3 1/2 bath 3 story oceanfront condominium sits just steps from the white sand beaches of Charley Young and Kamaole One with its focal point being the gorgeous blue Pacific Ocean. Great snorkeling just in front of the condo with one of south Maui's finest reefs just steps off of the sand, sea turtles, reef fish and many other species to enjoy. As you will see, the developer is a visionary, the architecture seamlessly blends indoor/outdoor living with incredible, panoramic ocean views from inside and out. The views capture Molokini Crater to the west Maui mountains. 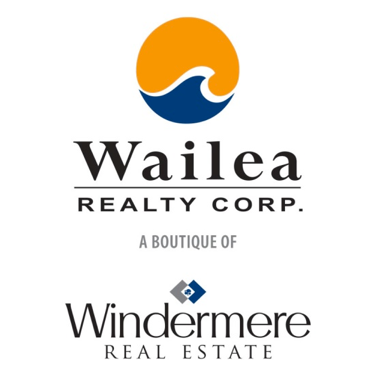 With sunsets 365 days a year from the right side of the island of Lanai to just shy of the tip of the island of Kahoolawe, it give the most discriminating buyer a front row seat for gazing at the ocean, whale watching and evening sunsets. 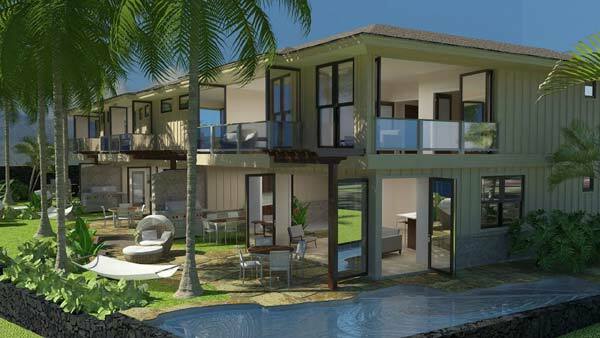 The developer is building with quality in mind by combining old Hawaii with modern luxury. The private, heated, remote controlled swimming pool and waterfall with multi-color LED lighting choices is for the exclusive use of the Orchid units owner. The lanai space on the ocean side and covered breezeway allows for entertaining your guests in the most breathtaking setting in south Maui. The interiors were designed with island living in mind with the open great room concept spilling out to the private lanai. The covered breezeway allows for dining outdoors but not in the direct sunlight. 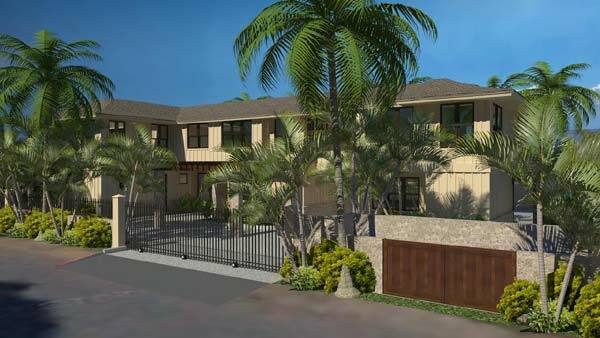 All of south Maui's amazing amenities are in close proximity to Maui Beach Place. Beaches, restaurants, snorkeling and shopping to name a few. All images and scenes may be conceptual or based on current development plans, all of which are subject to change without notice. 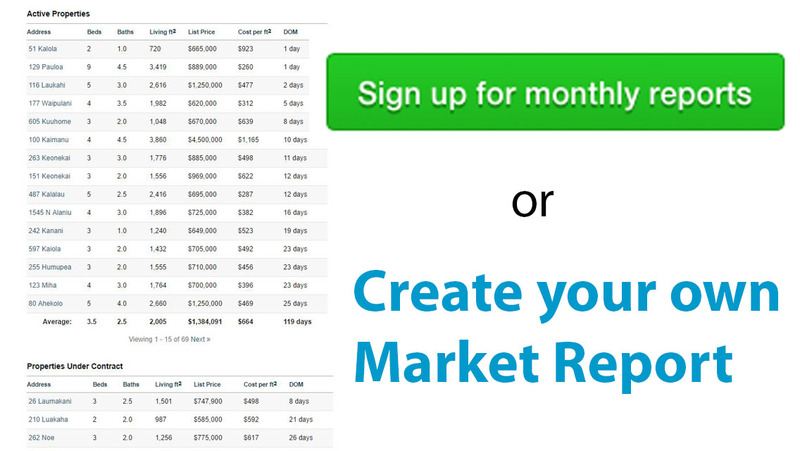 Now taking non-binding pre-registration. Maintenance fee TBD. 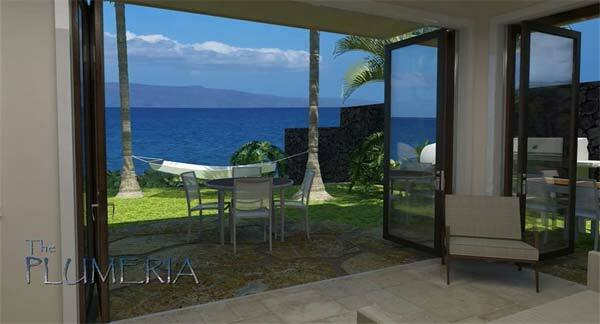 This brand new, luxurious, Plumeria 2 bed, 2 1/2 bath, 3 story, securely gated, oceanfront condominium sits just steps from the white sand beaches of Charley Young and Kamaole One with its focal point being the gorgeous blue Pacific Ocean. Great snorkeling just in front of the condo with one of south Maui's finest reefs just steps off of the sand, sea turtles, reef fish and many other species to enjoy. As you will see, the developer is a visionary, the architecture seamlessly blends indoor/outdoor living with incredible, panoramic ocean views from inside and out. The views capture Molokini Crater to the west Maui mountains. With sunsets 365 days a year from the right side of the island of Lanai to just shy of the tip of the island of Kahoolawe, it give the most discriminating buyer a front row seat for gazing at the ocean, whale watching and evening sunsets. 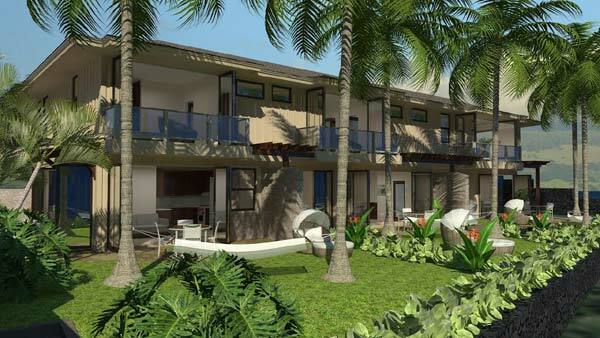 The developer is building with quality in mind by combining old Hawaii with modern luxury. The private lanai space on the ocean side and covered breezeway allows for entertaining your guests in the most breathtaking setting in south Maui. The interiors were designed with island living in mind with the open great room concept spilling out to the private lanai. The covered breezeway allows for dining outdoors but not in the direct sunlight. 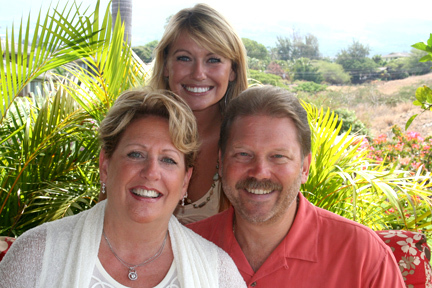 All of south Maui's amazing amenities are in close proximity to Maui Beach Place. Beaches, restaurants, snorkeling and shopping to name a few. All images and scenes may be conceptual or based on current development plans, all of which are subject to change without notice. Now taking non-binding pre-registration. Maintenance fee TBD.